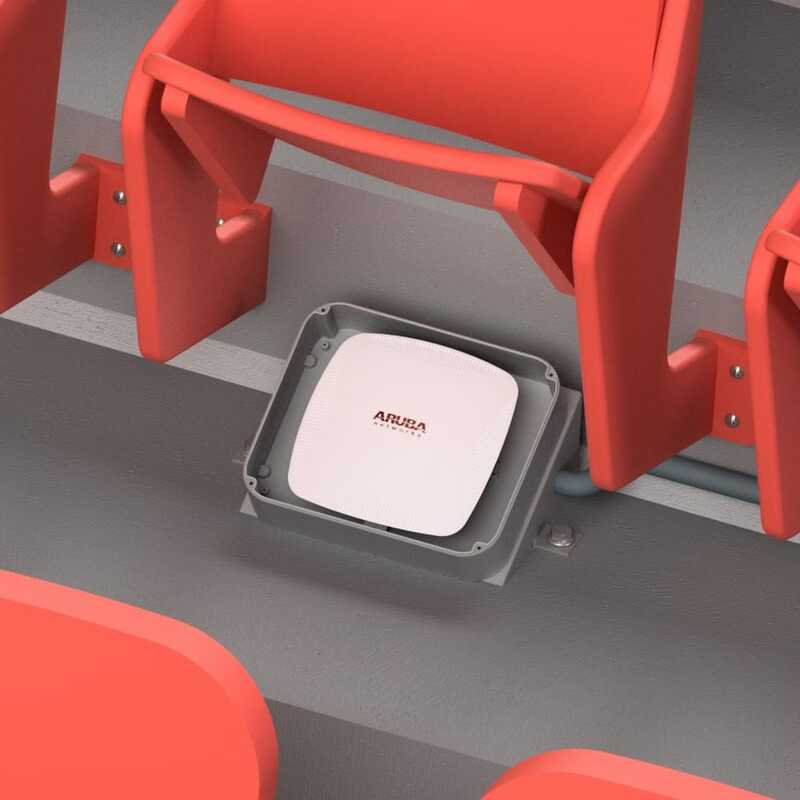 Oberon’s Skybar™ 1020 series compact NEMA 4 AP enclosure is designed specifically to protect APs in challenging environments such as stadiums, auditoriums, gymnasiums, industry and outdoors. 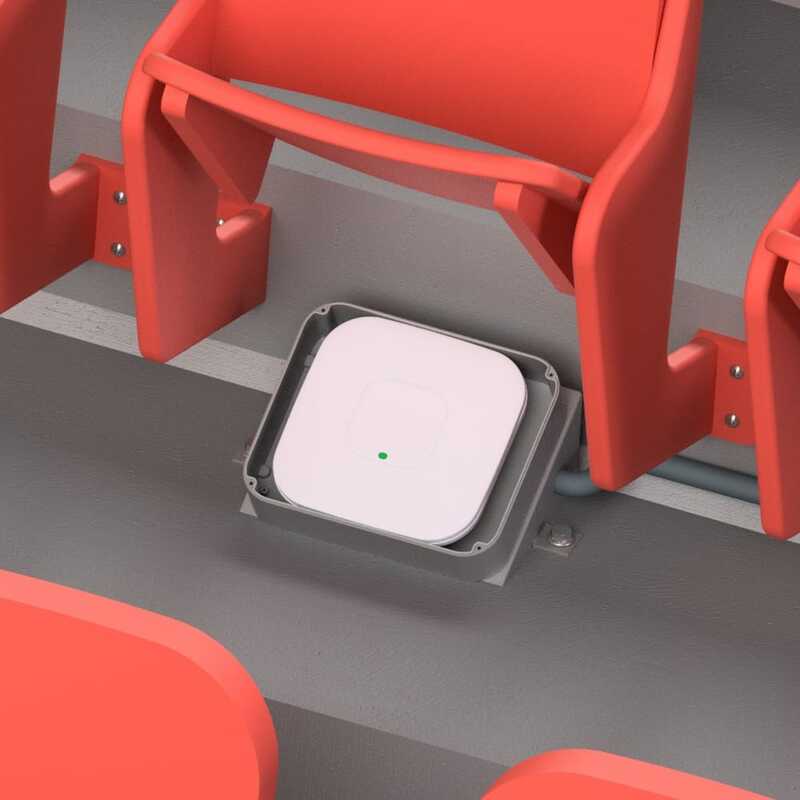 This rugged polycarbonate enclosure protects the AP from weather, pressure spray, spilling liquids, dust, and impacts, and is transparent to wireless signals so APs with body integrated antennas or small detachable antennas may be protected. 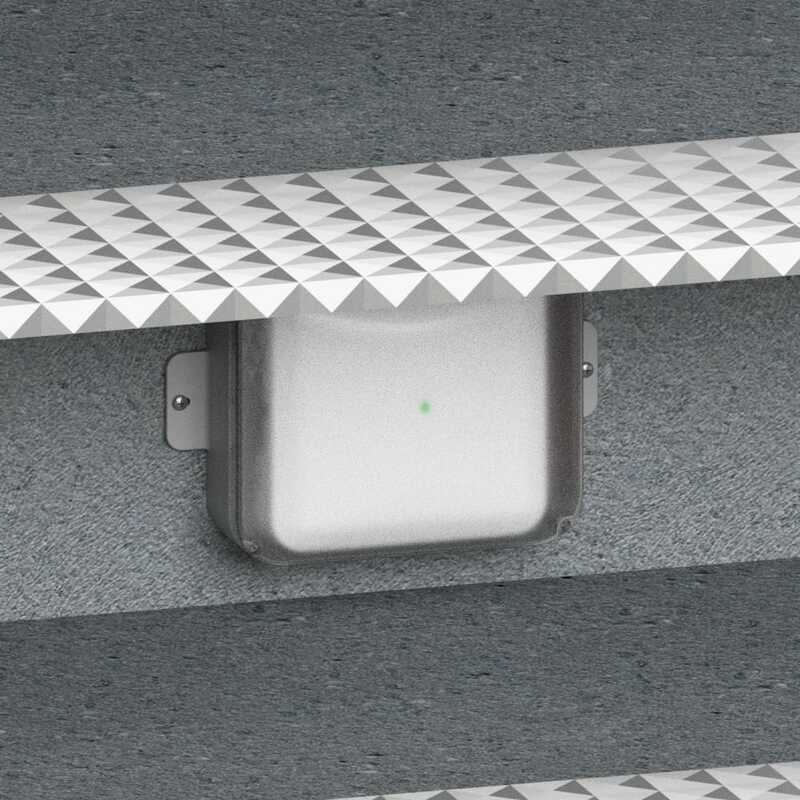 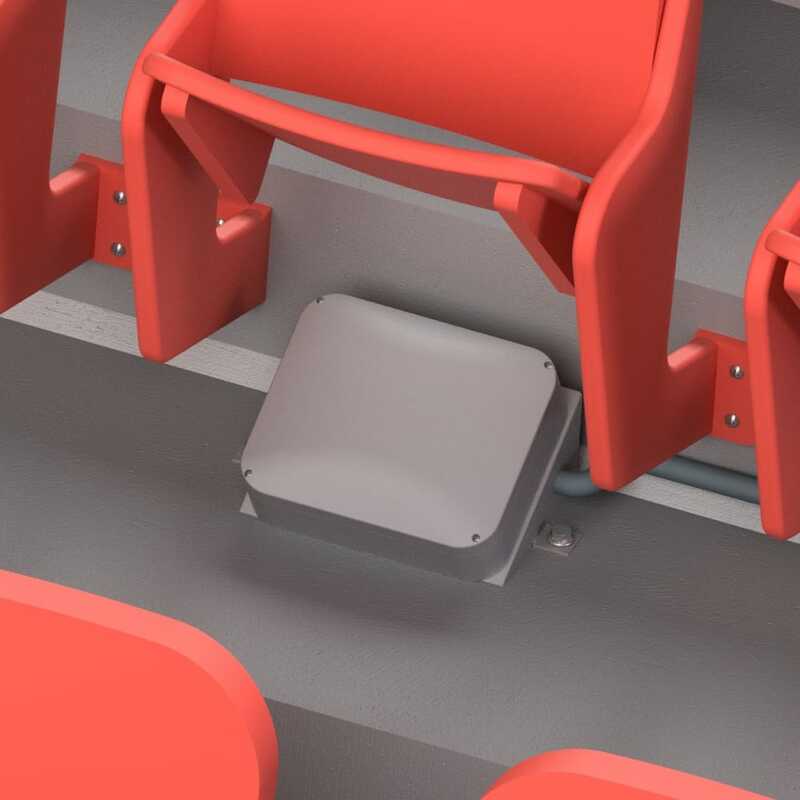 The enclosure is paintable, and can be used to conceal and protect APs in many challenging locations. 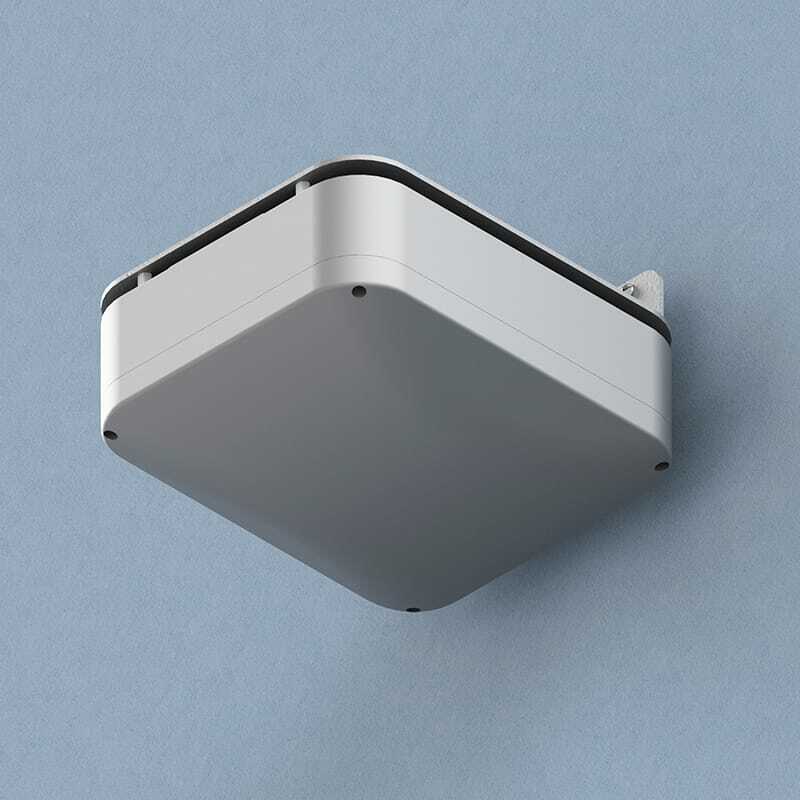 This is the most compact NEMA 4 enclosure for most APs. 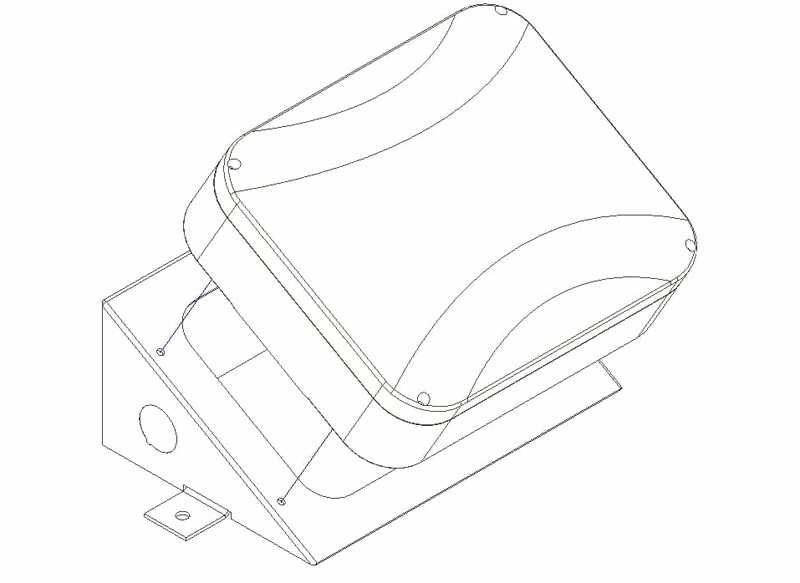 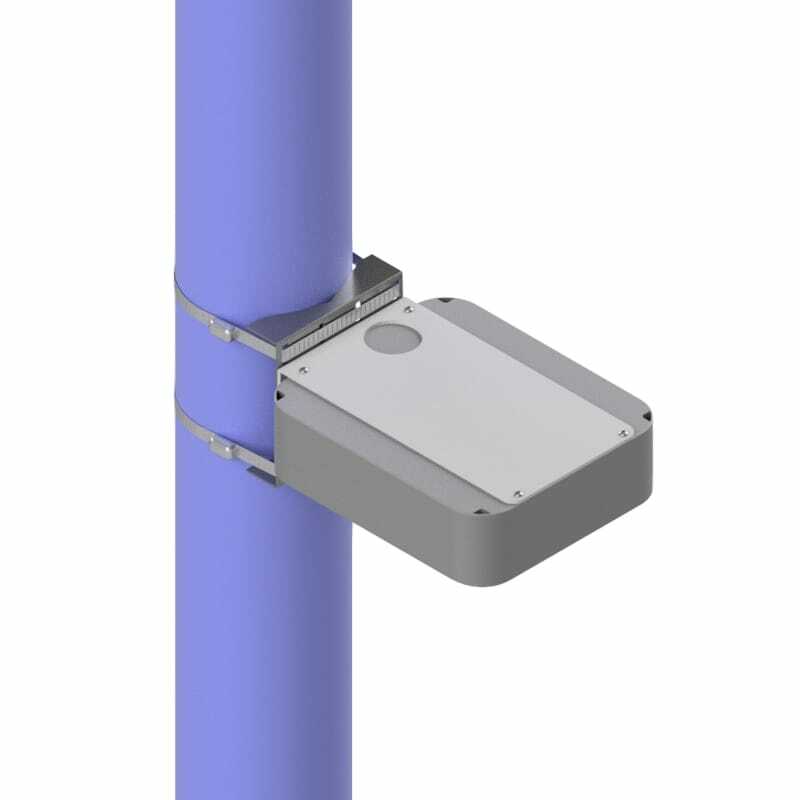 Available with clear cover (-C), Right Angle Bracket (-RAB) for wall mounting, or with Pole Mount Kit (PMK) for mounting on light poles. 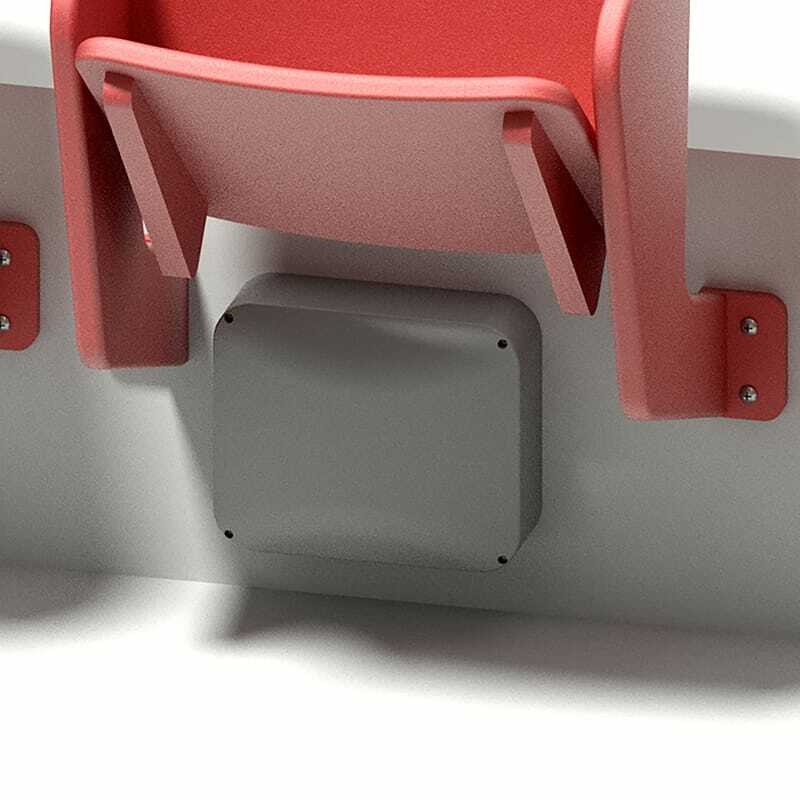 For under seat installations in auditoriums and public venues, Oberon recommends using the 1020-USM30 configuration with the 30º mounting bracket.